​Register your interest now for an ongoing pregnancy circle that meets twice a month in Valley Center. 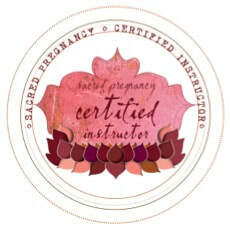 The circles are perfect for women at any stage of pregnancy and all moms are welcome whether first-time or seasoned. 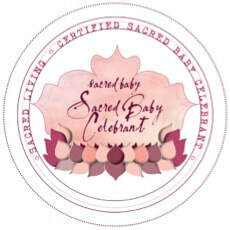 We gather for a delicious exploration of pregnancy, womanhood, creating art, journal work, pampering and much more! ​Circles cost $ 25 per session to cover room rental, supplies, snacks and activities.